International Day of Women and Girls in Science occurs every year on February 11. It is a day set aside to remind us to work towards improving access for women to technology and science education and to create an enabling environment for female scientists and technologists. This day draws attention to the work we still need to do to encourage and support girls and women to enter science and reach their full potential. The event is all about inspiring women and girls to see the tremendous opportunities that exist in all the science, technology, engineering, and mathematics (STEM) fields. This day is to give visibility to the women scientists who have made a difference in STEM fields and to encourage young and upcoming female scientists as well as girls in secondary schools to look beyond the gender stereotypes and embrace STEM careers. Despite progress in opening new doors of opportunities, women and girls continue to be underrepresented in the fields of science, technology, engineering, and mathematics. Increase in female participation in science is key to tackling major global challenges. Gender equality and the empowerment of women and girls will make a crucial contribution not only to economic-development of the world but also progress across all the goals and targets of the 2030 Agenda for Sustainable Development. Why are so few women and girls in a STEM Field? This day should create an avenue for opportunities, encouragements and support for girls in school and women in business to be engaged in the wealth of scientific and technological fields that will define their futures. 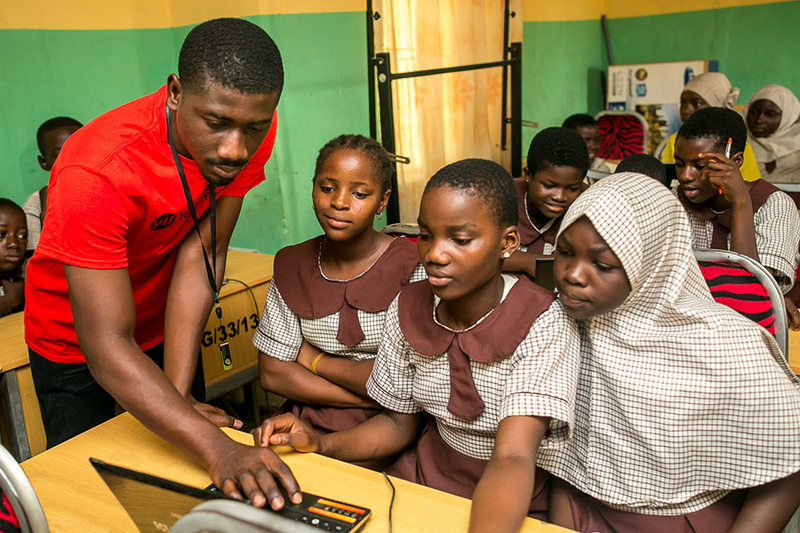 In a study conducted by Ifeoma Nworie, a Program Coordinator with Youth for Technology Foundation, more than 60% of girls aged between 15-20 years do not opt to take a science course in secondary school. The results of the interviews she conducted with 94 YTF Academy Techcommunities students who graduated in December 2018 showed that out of the 70 female students, only 20 took science courses in secondary school while 50 of those females interviewed stated that they had enrolled in art courses. This lack of girls taking STEM subjects at school is the precursor to the problem of the lack of women in STEM careers. Furthermore, 50% of girls report that they stereotype certain fields like engineering as ‘masculine’ and they do not believed that they can compete with men in these fields. Godgift has many positive things to say about her participation in YTF Academy. Having one parent or guardian working in a STEM field makes it more likely that girls will perform better in science and enroll in a “hard sciences” college degree program such as engineering, architecture, mathematics, and computer science. When parents helped their children with math homework frequently, the children developed higher levels of interest in science. Parents may have limited formal education or little understanding of science and technology. These parents often feel that they are not able to offer meaningful support to their daughters’ interests in technology, but parents do not need to be STEM professionals or experts to play an essential role in their children’s’ STEM learning. Mothers who expose their daughters to toys and games that build interest in STEM at an early stage in life can be role models for their daughters to follow as they grow. Youth for Technology Foundation is doing tremendous work to ensure that secondary school students are inspired to embrace a strong foundation in STEM learning. YTF has reached out to no less than 50 secondary schools in Nigeria to mentor girls and ignite their passion for STEM subjects! It’s these early interventions that we hope will help guide more girls into STEM careers and improve women’s participation in these fast-growing career fields. 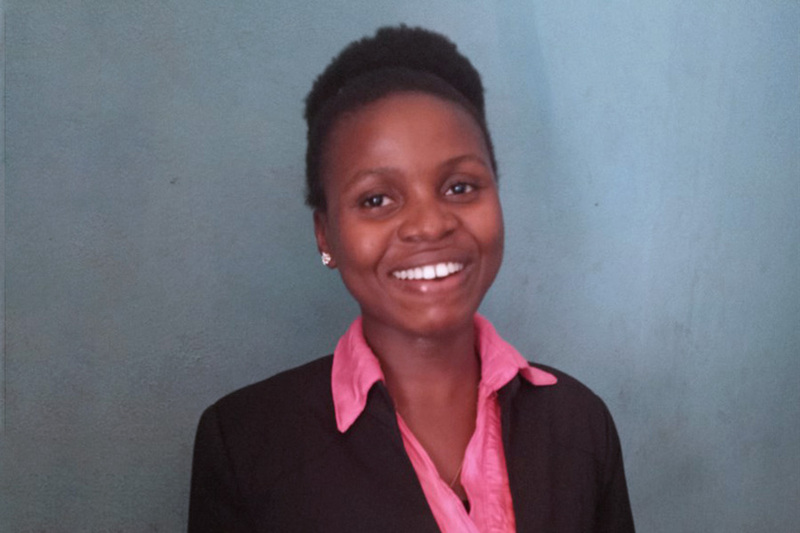 About the Author: Ifeoma Isiogu is a Youth for Technology Foundation Program Coordinator for YTF Academy and Gender and ICTs.